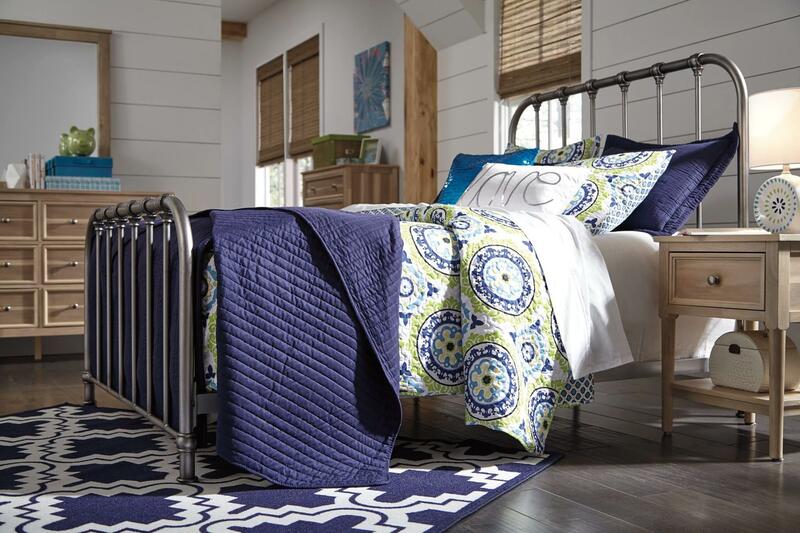 Come see our great selection! 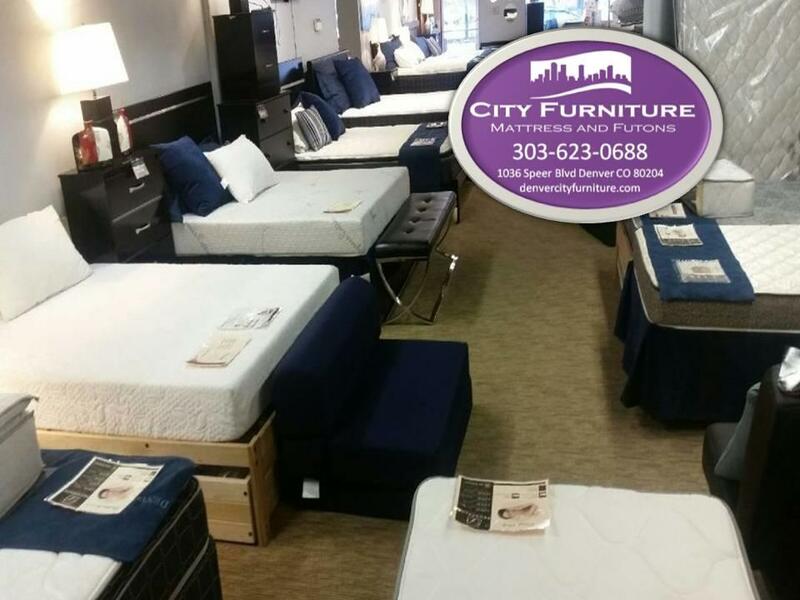 Our furniture and mattress store is your one stop for all of your home furnishing needs. Our staff is dedicated to helping you find exactly what you're looking for with the best service in town. 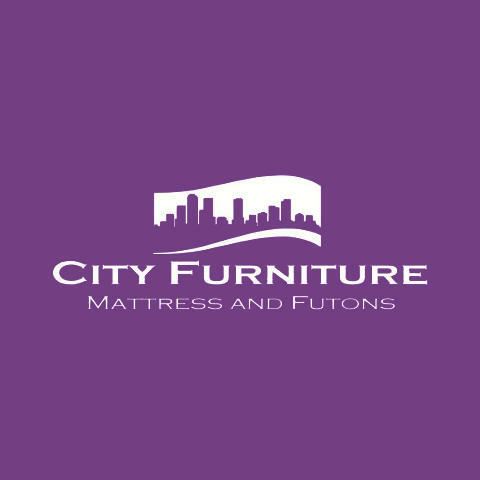 Whether it's living room furniture, a futon, mattress, or entire bedroom set, we have what you need. 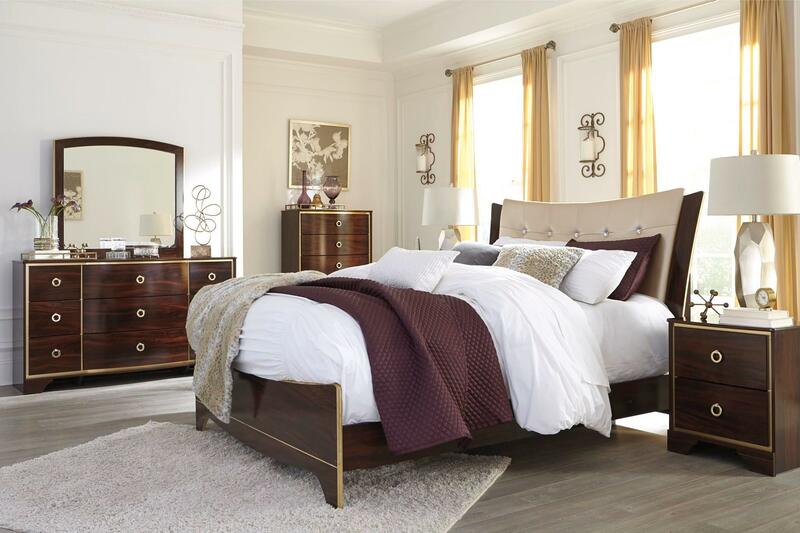 Stop by our furniture store today! 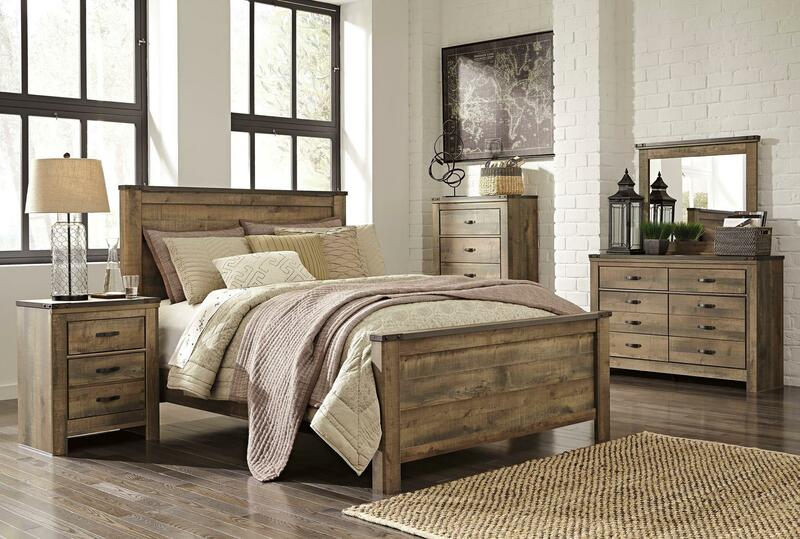 Currently there are no reviews for ' Denver City Furniture '.